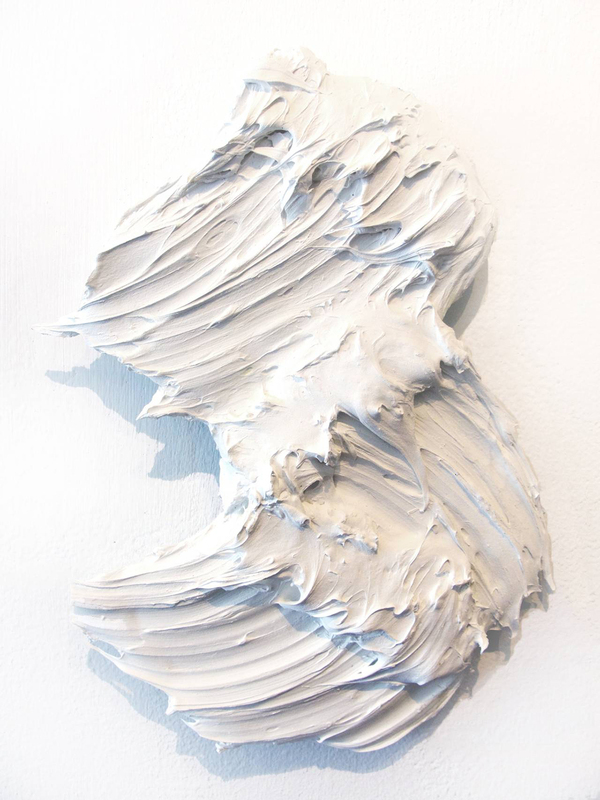 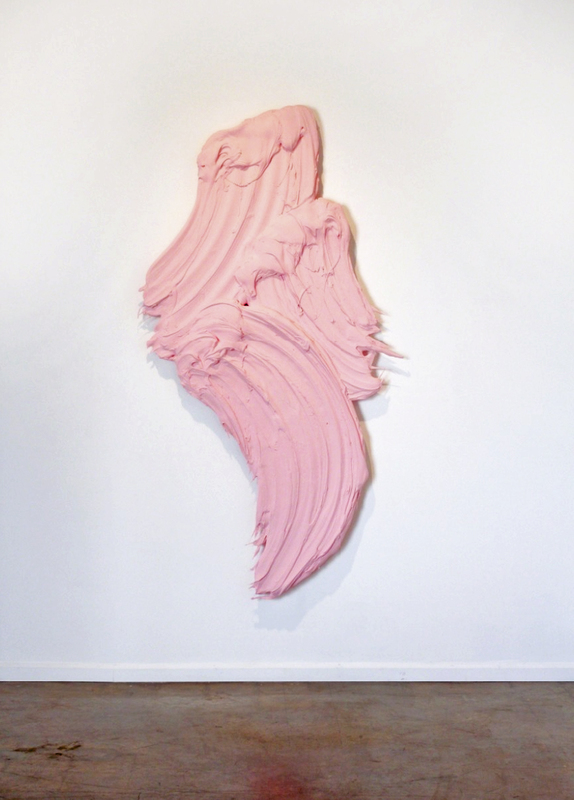 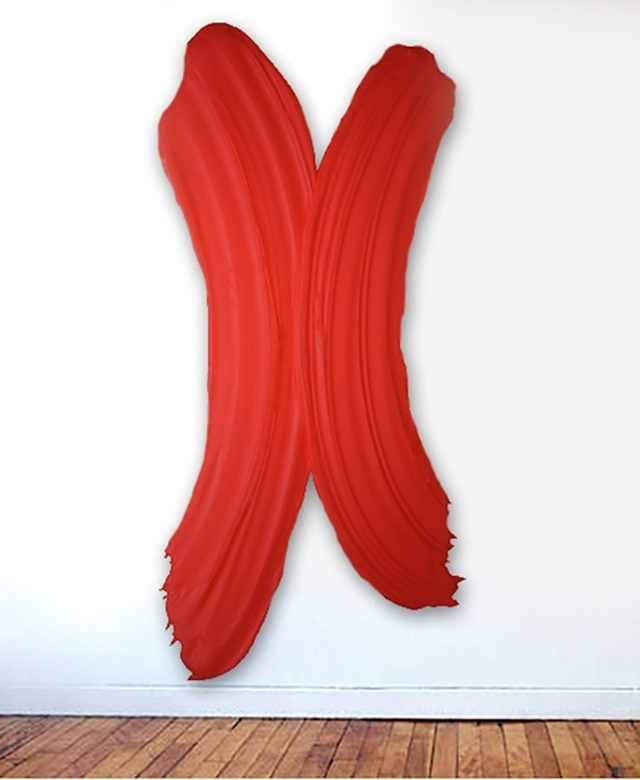 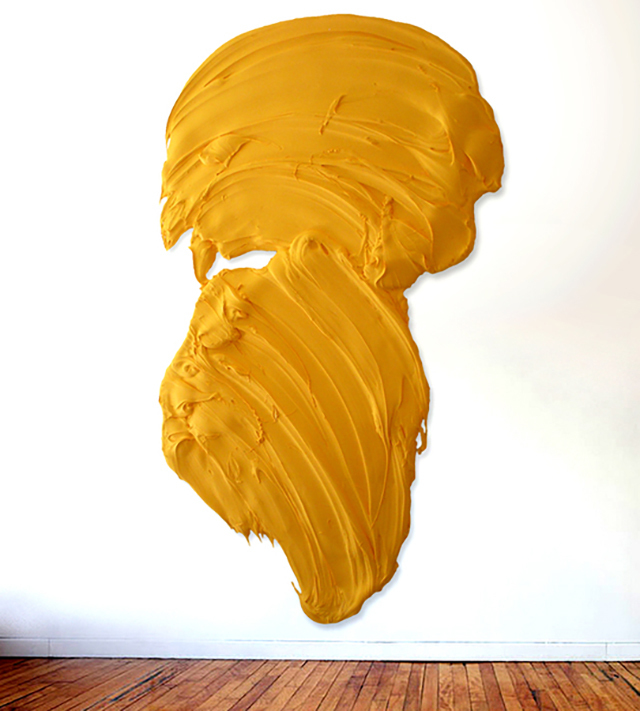 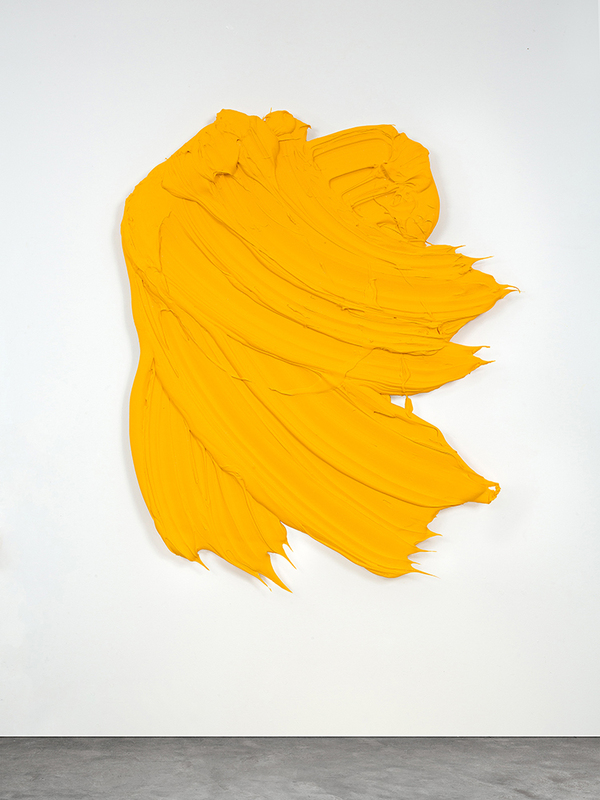 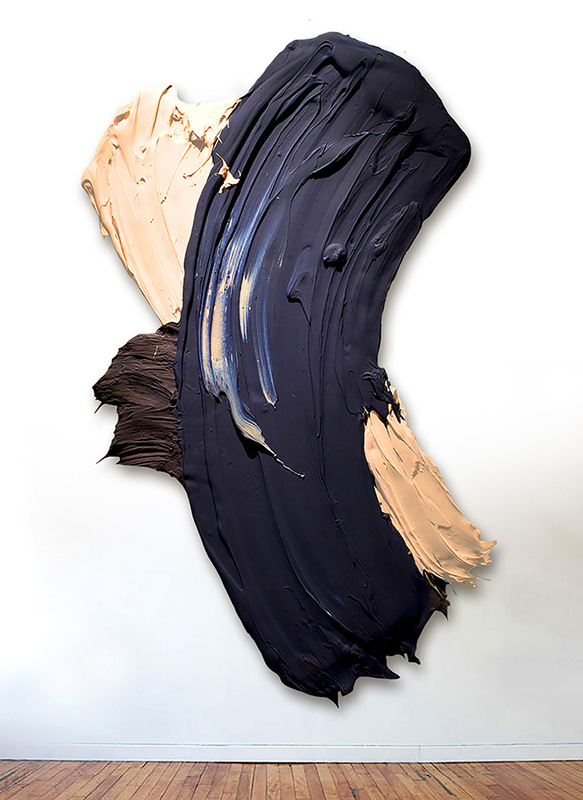 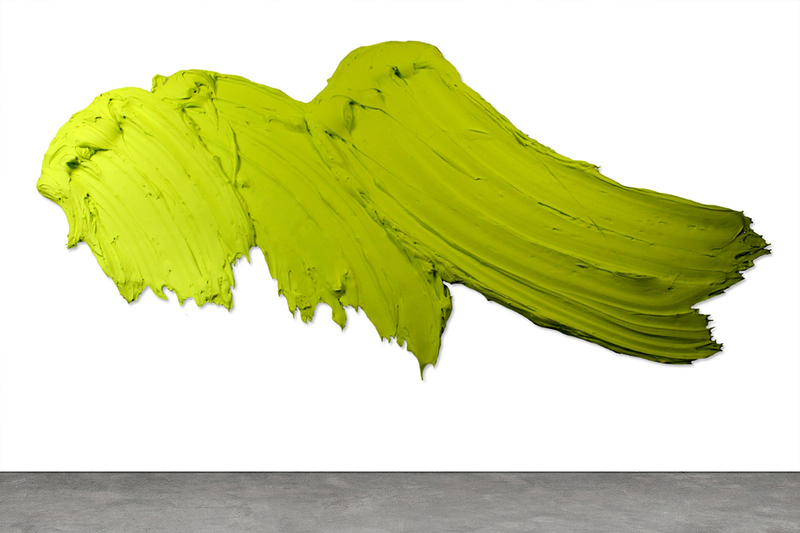 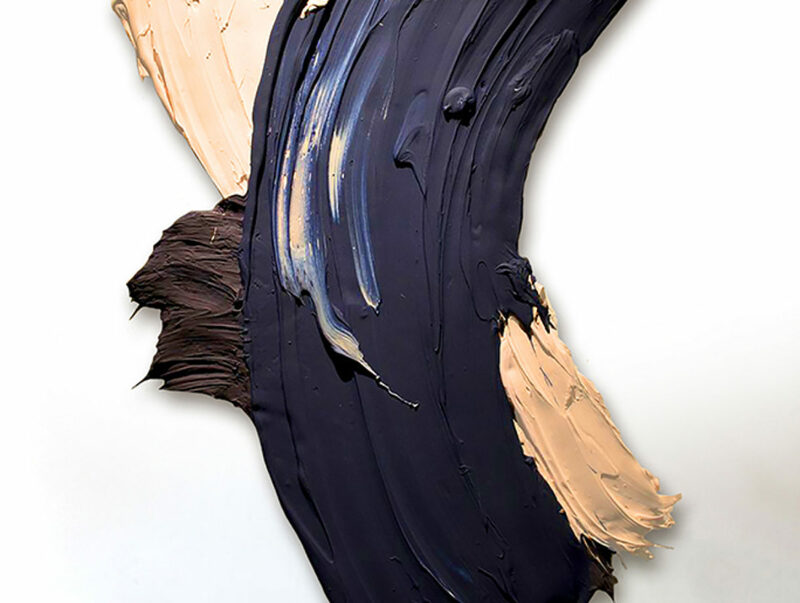 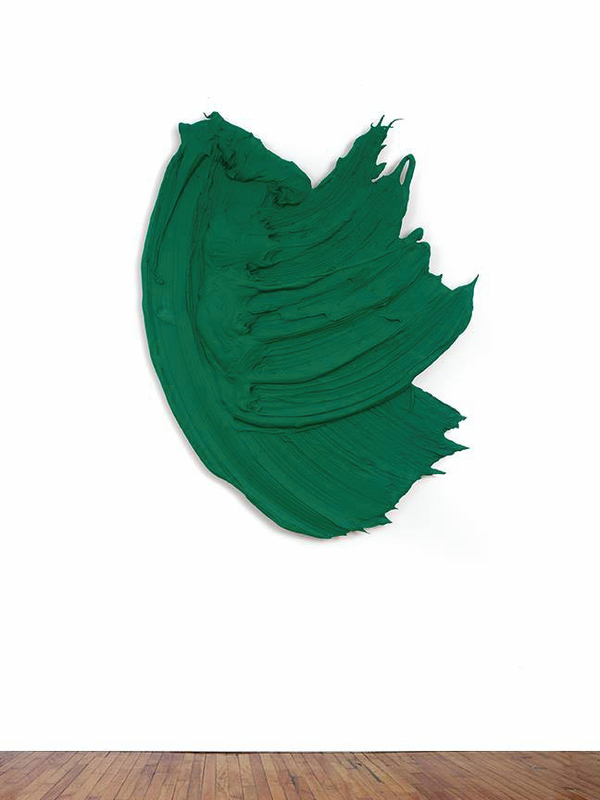 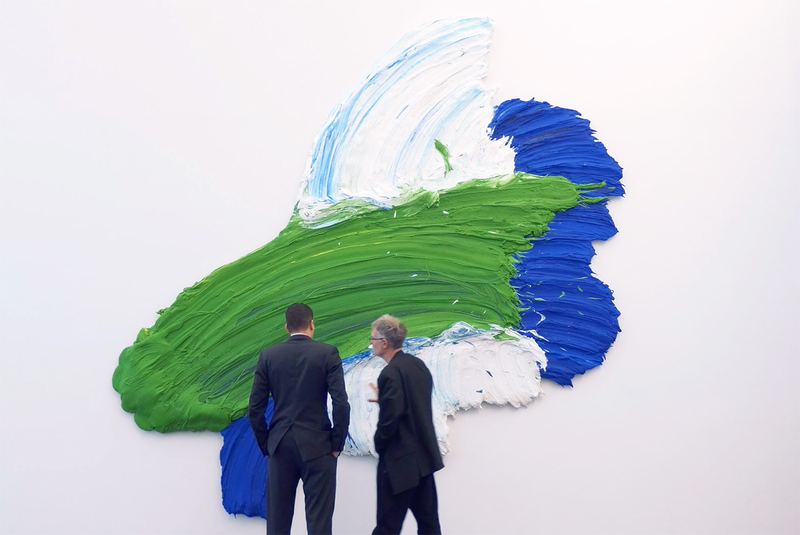 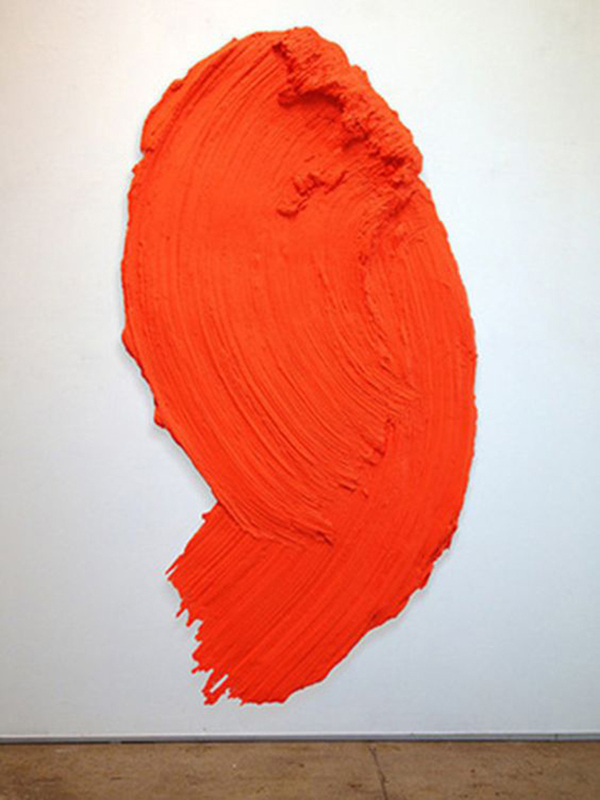 There’s something so satisfying about the Donald Martiny‘s hefty brushstrokes. 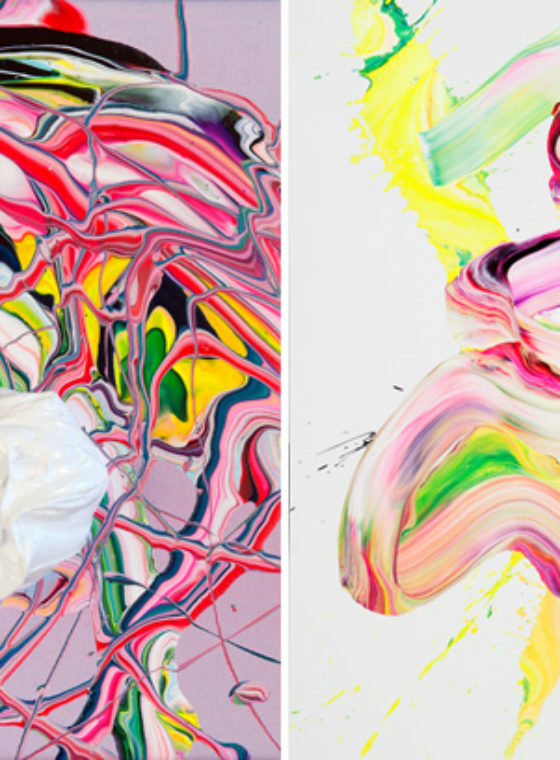 These larger than life pieces of art are more like sculptures than paintings, as the American artist use gallons upon gallons of polymers and dispersed pigment paint to create his work. 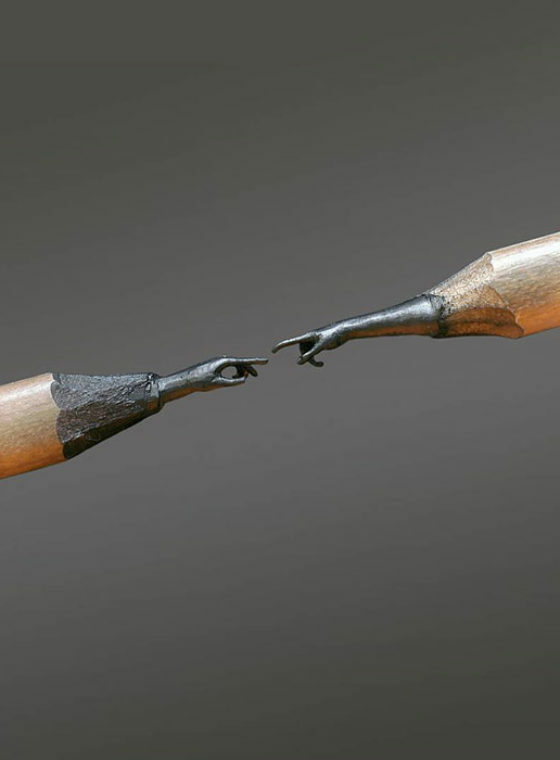 Amazing how a single gesture can feel so powerful. 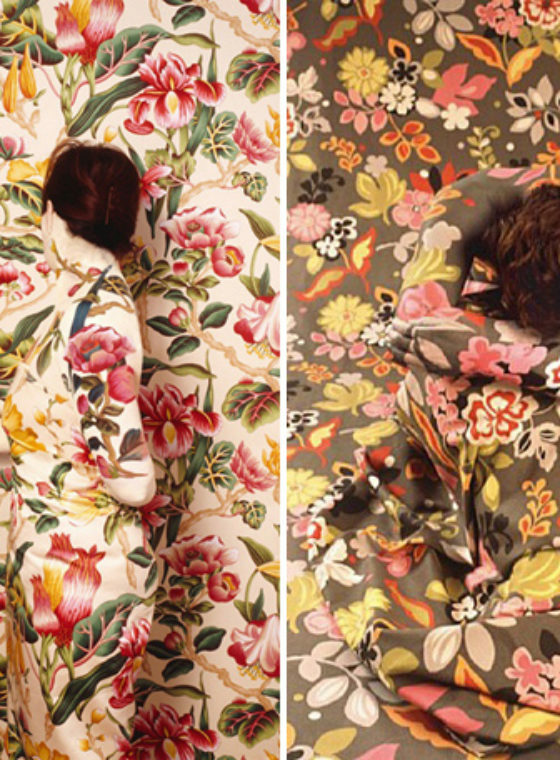 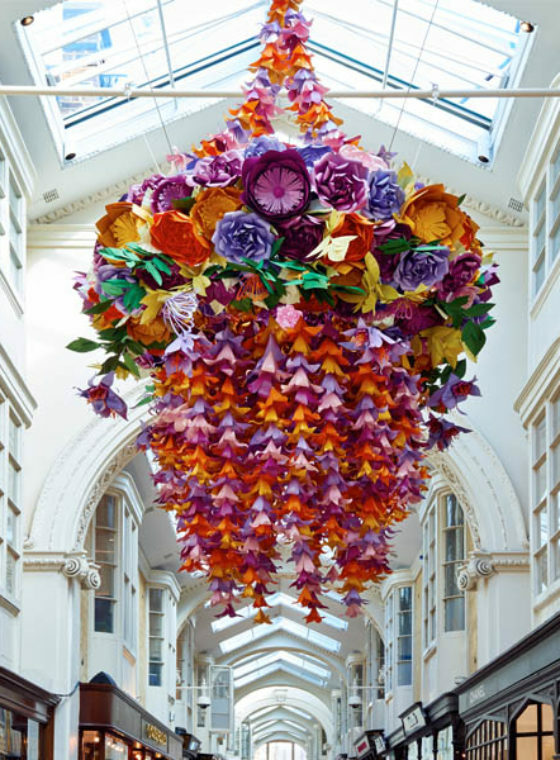 They look so extraordinary, this is a stunning idea!